There really is no time like summertime for a crisp, cold, refreshing beer – at the lake, pool, backyard BBQ, baseball game, or wherever your summer adventures take you. 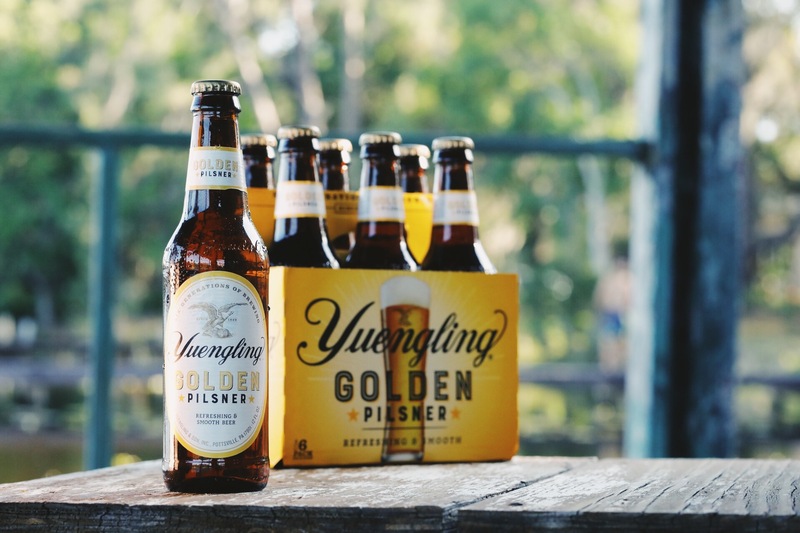 This summer, we’re excited to see that our brand new Yuengling Golden Pilsner has been named one of the Brewers of Pennsylvania’s 2018 Summer Beer Suggestions. It’s an honor to be recognized alongside so many great local brewers from right here in PA who share our passion and drive for brewing great beer! 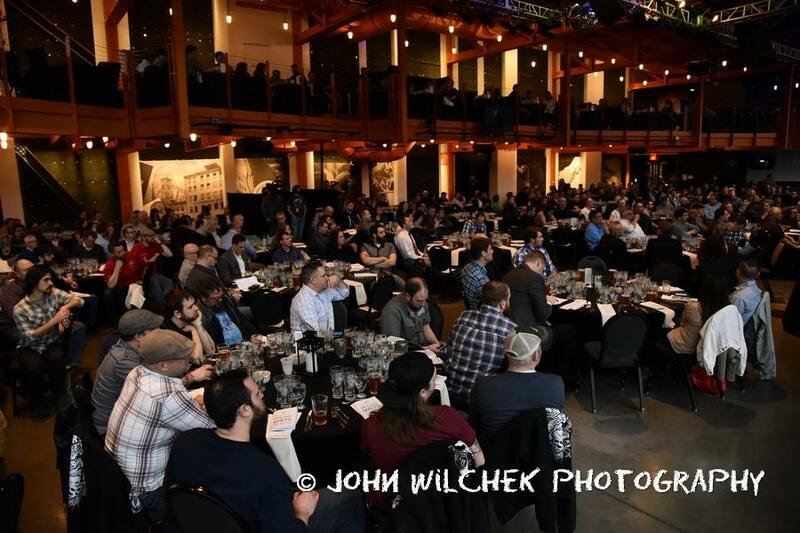 On August 23, I have the privilege of joining Joey Redner of Cigar City Brewing, Mike Stevens of Founders Brewing Co., Bill Covaleski of Victory Brewing Co., and Tom Kehoe of Yards Brewing Co., at one of BOP’s biggest events of the year, the 2018 Meeting of the Malts, at the historic Steel Stacks in Bethlehem, PA. This event is a highlight of the year for the industry in PA, and we are so excited for all of the members and attendees to try our new Golden Pilsner as a part of this year’s 4-course dinner. We’ll be talking about all of the exciting things happening at the brewery including our new “Spread Your Wings” campaign and preparations for our 190th anniversary next year. While we have 189 years of brewing experience, PA is home to hundreds of breweries that range in size from big to small, and from new to well-established. As a long-time brewing family, and as a founding member of the Brewers of Pennsylvania (BOP), we see the value in banding together as an industry to improve and protect brewing in PA. Working together has always been something we value as a family, and working with other breweries and the BOP to help promote the industry is an extension of that. Did you know? Poured in PA, a new documentary by local Harrisburg filmmakers, GK Visual, offers a more in depth look at this burgeoning community of PA brewers. The film features interviews with brewers from around the state (including Yuengling) and shows just how much beer is a part of our history in Pennsylvania, as well as a common denominator that brings diverse, passionate and hardworking people together. From beer fanatics to those who are new to the scene, this film is sure to provide an interesting look at our industry while highlighting what we love doing most – brewing quality beer. You can find a screening of the full documentary at www.pouredinpa.com. Make sure to stay up on the latest Yuengling news by visiting our Facebook, Twitter and Instagram. Hope to see you at the Meeting of the Malts event!